Matt has been making audiences all over the country laugh for over two decades. 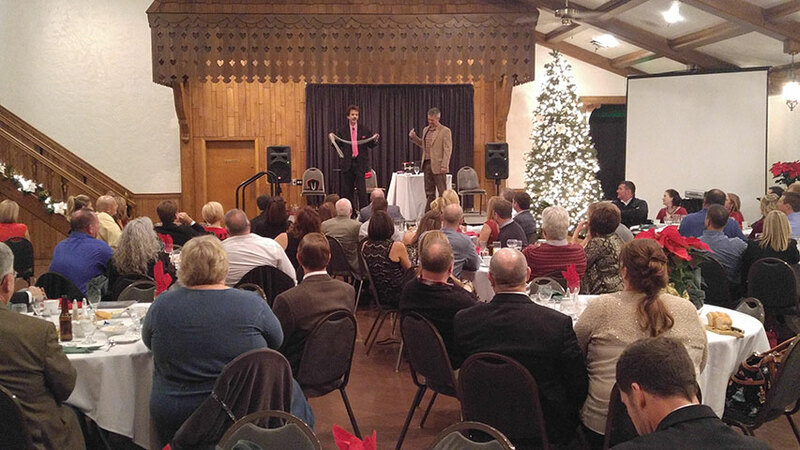 His dry comedy and eye-popping sleight-of-hand impossibilities are a winning combination for any audience. Matt currently lives in East Tennessee and spends much of his time on the road as the featured entertainer for many corporate functions, churchwide events, sports evangelism celebrations, banquets and conventions. He has performed throughout the Carribean on Carnival Cruise Lines and was an opening act for Crystal Gayle. He has appeared in a music video with Taylor Swift and has performed on several national TV Shows including the Crook & Chase show on TNN, Fox Sports and The Dennis Swanburg Show. 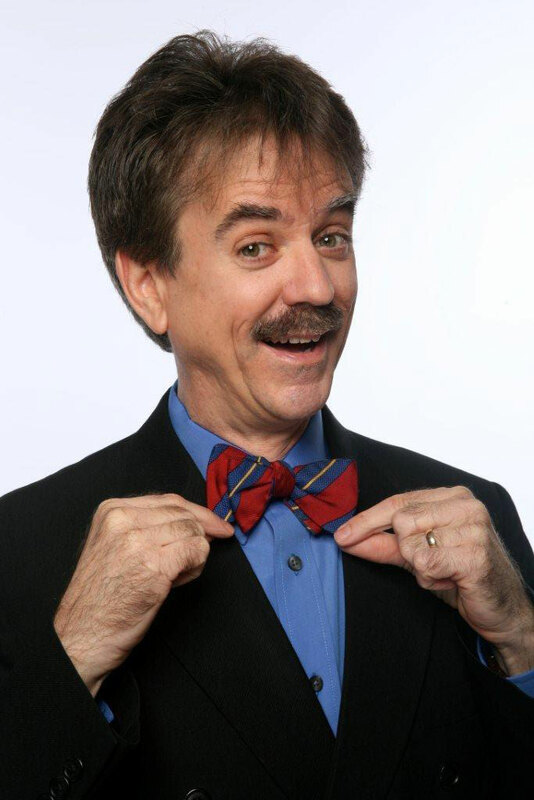 He has also performed numerous times at the famed Magic Castle in Hollywood California. "I had so many people come up after Matt's show and compliment the entertainment. He killed it. Thanks again for a wonderful evening. I will be meeting with the board in January and am going to make a motion to have Matt back next year."